Flowers convey a message that cannot be put into words. 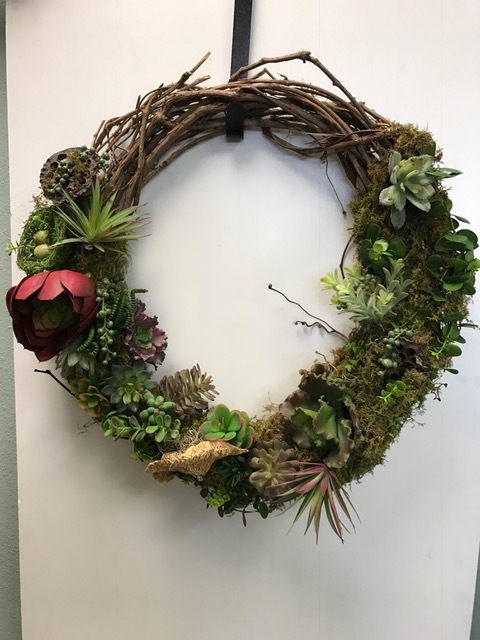 BRENHAM FLORAL COMPANY of Brenham, TX, provides a variety of fresh, fashionable floral designs to ensure that your gift is one of elegance and beauty. When you're looking for a unique hostess gift, token of appreciation or just a surprise to brighten someone's day, let BRENHAM FLORAL COMPANY customize and deliver one of our many fun, decorative & luxury gifts! We create dazzling presentations that are sure to please for any gift-giving occasion. Consider adding a Tyler candle to your order. 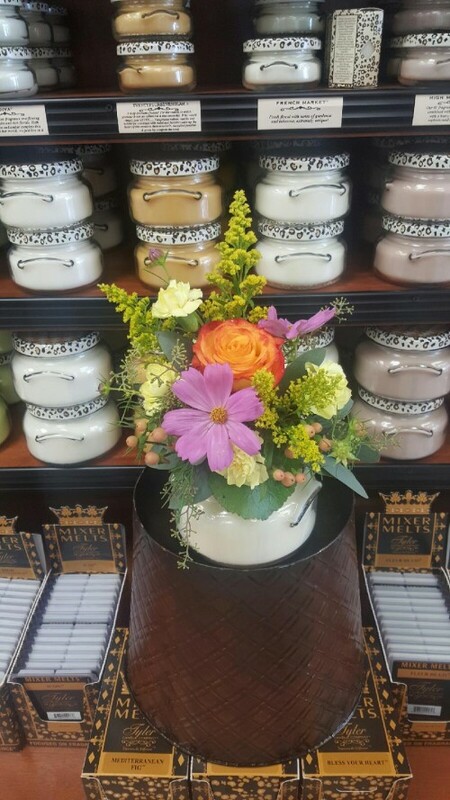 We carry a wide variety of scents and sizes of these candles, made in Tyler, Texas. We can also add a fresh floral arrangement to your candle lid -- fresh flowers and a candle in one, what could be better? Or how about chocolate? Add some Sweet Shop truffles to your order. 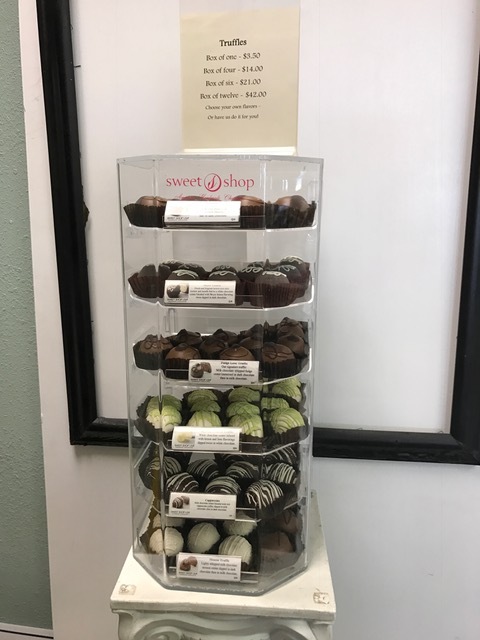 Available in several delicious flavors, these truffles are made in Mount Pleasant, Texas. We are proud to support Texas businesses! 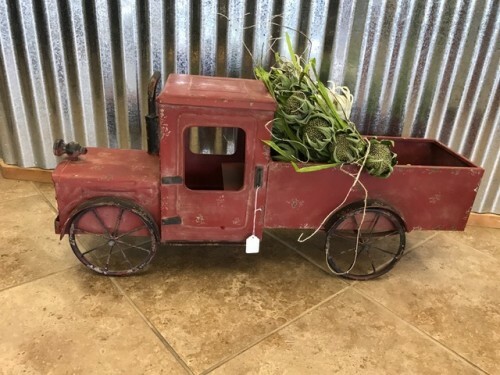 Brenham Floral Company is stocked with many one-of-a-kind floral-related decorative items and containers, include antique wagons, tin containers and more. Let us customize an arrangement that will wow your friends. Gift baskets of gourmet snacks and fresh fruits are always in style and are appropriate for almost any occasion, any time of year! Need a gift for a "hard-to-please" person on your list? We can take your special requests and design a custom basket filled with gift items, chocolates, food and snack favorites ~ personalized especially for your friend or loved one. 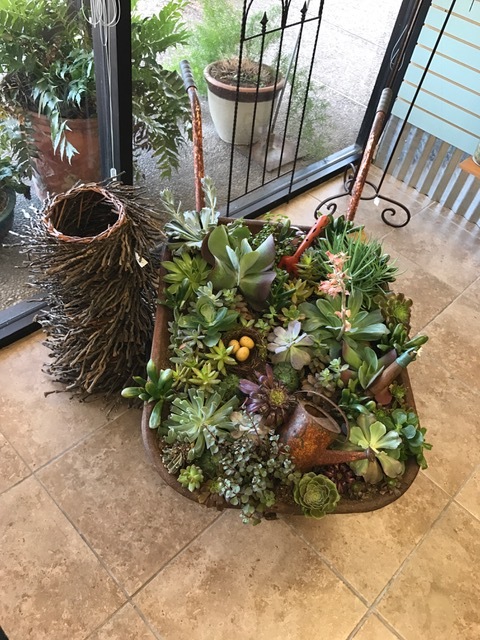 Stop by BRENHAM FLORAL COMPANY - your local Brenham, TX, florist - for a gorgeous, unique gift. Includes either one 3.4 oz, 11 oz., or a 22 oz. candle. Please include one of the listed fragrances before submitting your order. 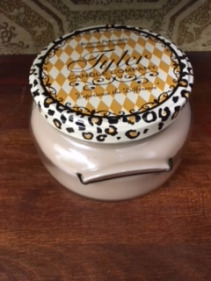 The available scents: Bless your Heart, Dolce Vita, Icon, Limelight, Warm Sugar Cookie, Pineapple Crush, Platinum, Orange Vanilla, Tyler, Fleur de Lis, Diva,TwentyFourSevenGlam, French Market, High Maintenance, Mediterranean Fig, Kathina, Lipstick, After 5.